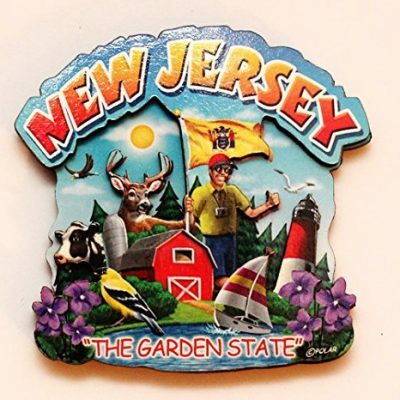 The 7″ metal Tillie Magnet is a Jersey Shore souvenir must have. This symbol is iconic so you’ll want to cherish it forever. Did you recently take a trip to Asbury Park NJ? 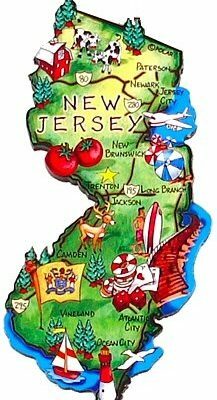 Why not bring home the mascot of the Jersey Shore on your way back? The Retro Tillie Metal Fridge Magnet is the perfect addition to any refrigerator full of food! 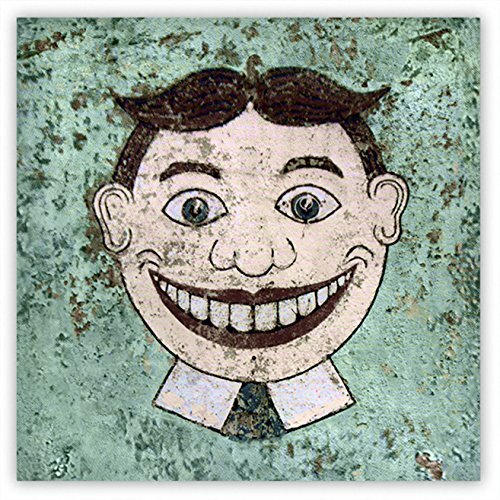 Tillie’s smiling face can be seen on the side of buildings and graffiti-ed on walls in Asbury Park, NJ. 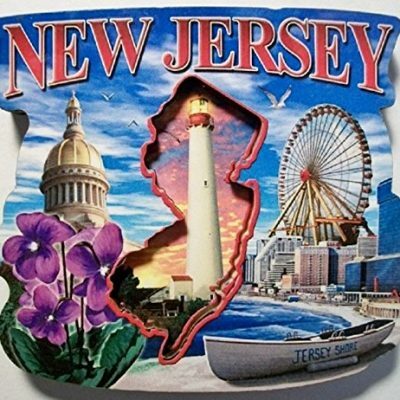 A symbol of the NJ shore lifestyle, you’ll want to keep that beach side state of mind everywhere you go. Pick up this Tillie magnet to keep him with you always.